Three investigative projects are being planned to collect information for multi million-dollar infrastructure and heritage projects in Clyde. The construction of a reticulated wastewater system for Clyde and an upgrade for the Clyde heritage precinct are both planned by the Central Otago District Council. Together, the projects are estimated to cost $29 million. Council infrastructure services manager Julie Muir yesterday said much work had been happening "behind the scenes" for the projects, and three investigative projects had been approved to feed into the detailed design stage and project timelines. The investigative projects are an archaeological assessment, a topographical survey and geotechnical investigations. The archaeological assessment will identify areas that have the potential to contain pre-1900 material that may be affected by the wastewater and historic precinct upgrades. This information will form the basis of an application for a global archaeological authority to Heritage New Zealand, and identify which areas will require future archaeological monitoring during the work. The work will be done by Origin Consultants, of Arrowtown, who have also worked on the recent Clyde Museums’ Future Options feasibility study. The topographical survey will provide information needed to inform detailed design for the wastewater system. This will include all streets, public right of ways and paths, including the Clyde Greenway and Lookout Track. Landpro, of Cromwell, will do the survey. Geotechnical investigations will be done by Bannockburn-based Geosolve and will involve digging five test pits, and performing penetrometer testing, to derive information about the presence of soft layers, without doing excavation. The test pits — in Miners Lane, Naylor St, the Clyde camping ground and Muttontown Rd — will involve 3m excavations to provide information about underlying ground conditions, which is also needed to inform the detailed design of the wastewater system. Ms Muir said out of the wastewater and heritage projects, the wastewater was the priority. 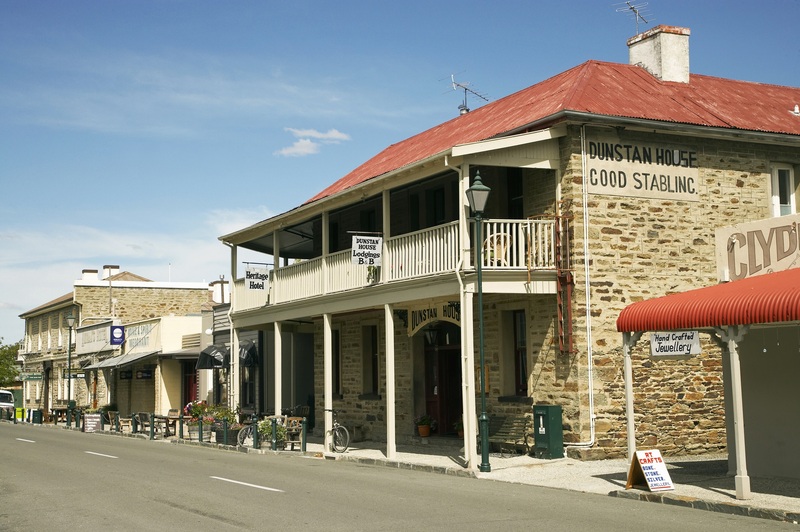 "It will help inform the timing of the heritage precinct upgrade, and maximise cost-efficiencies and minimise disruption of both projects on the community." The three investigative projects will begin this month and run until early March. Detailed design for the wastewater plant is expected to begin in March, and construction scheduled to begin in spring.